We’re still getting over the effects of gaining 5 hours but, after a wonderful visit with relatives and dear ones throughout England, we are on home planet once again. This morning on CanoeFM Lorraine McNeil and I will have tea and crumpets and a jolly good time as we welcome RED GREEN to the show, just after the 8am news. 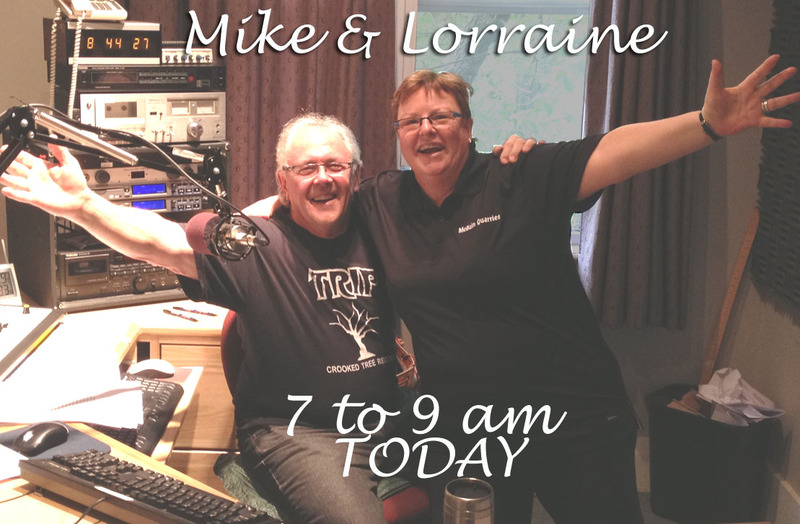 Join us for some fun, from 7 to 9am at 100.9 Canoe FM, or at http://www.canoefm.com. The voice of the Haliburton Highlands. It’s live, unrehearsed and, at times, a lot of fun. Previous Previous post: We’re in fine voice this morning! Next Next post: Live, Laugh and Learn day!